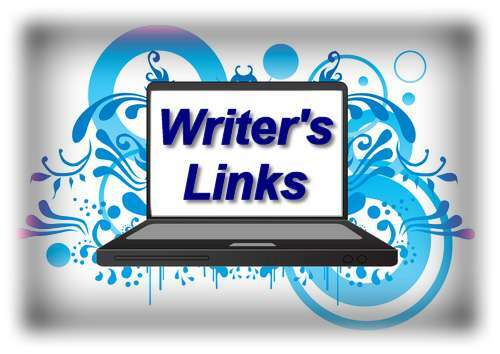 Welcome back to another Monday filled with writing related links. There are some interesting ones this week. A comparison of Tolkien’s time in battle during the world war and his descriptions of the battle of five armies in The Hobbit, the benefits of writing longhand and several on general writing techniques. I hope you find the articles to be useful and entertaining. How are eBook Covers Designed Today?